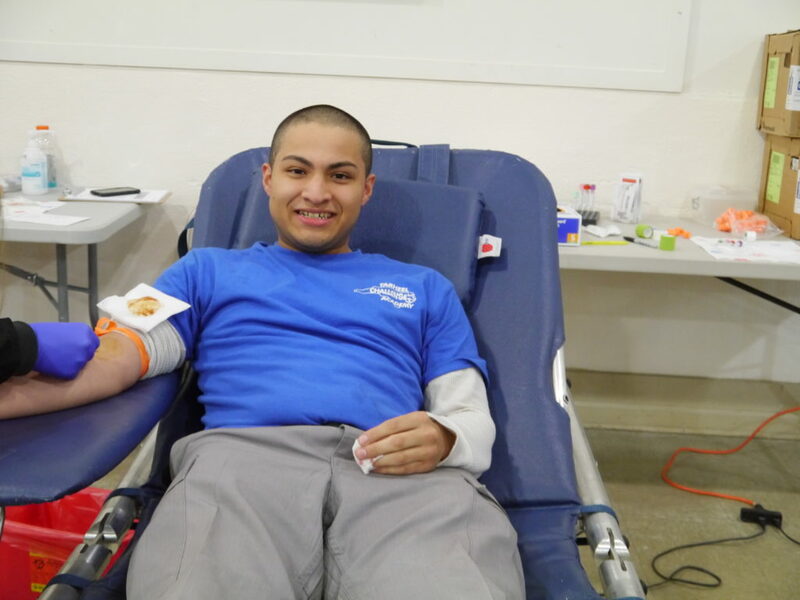 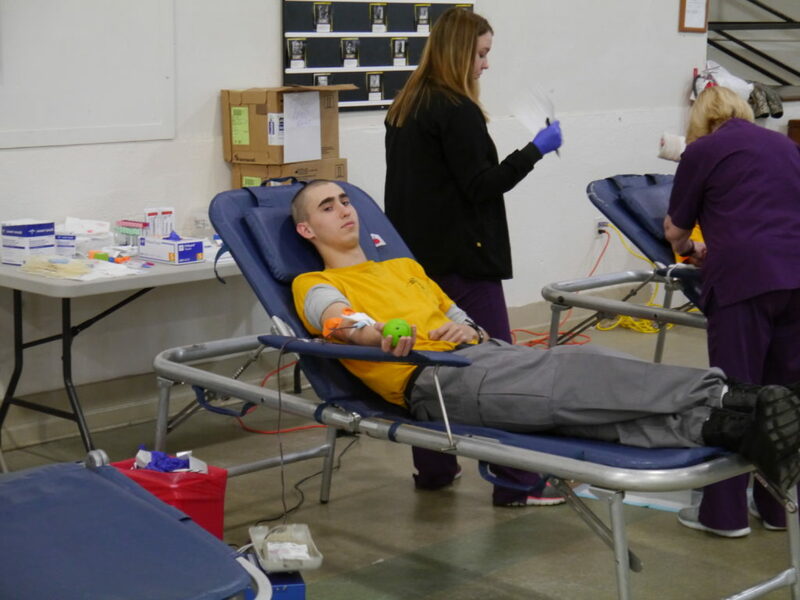 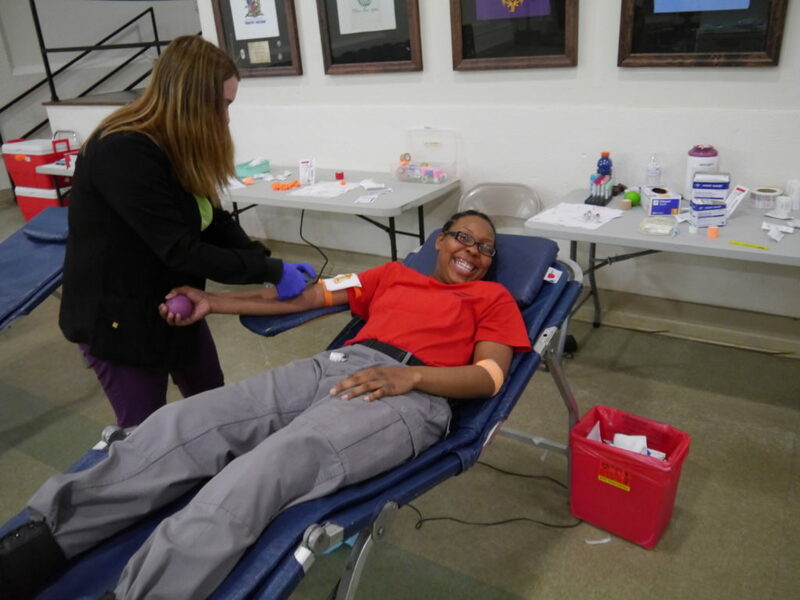 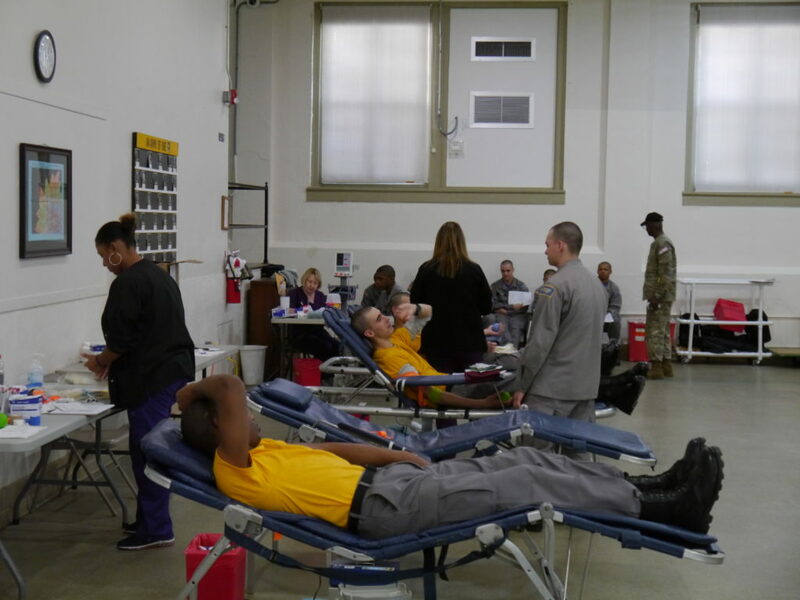 On March 7, 2019, Class 52 held a blood drive for the American Red Cross. 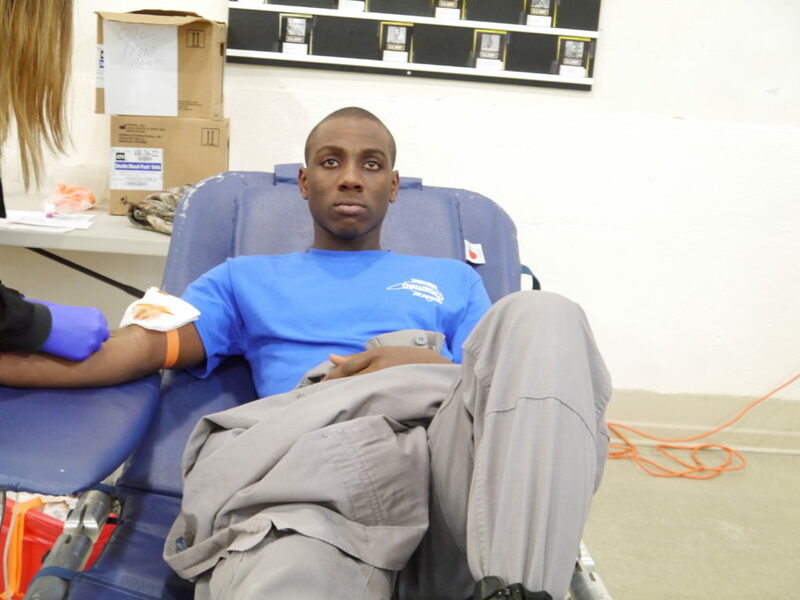 Donors must be at least 17 years old in order to donate. 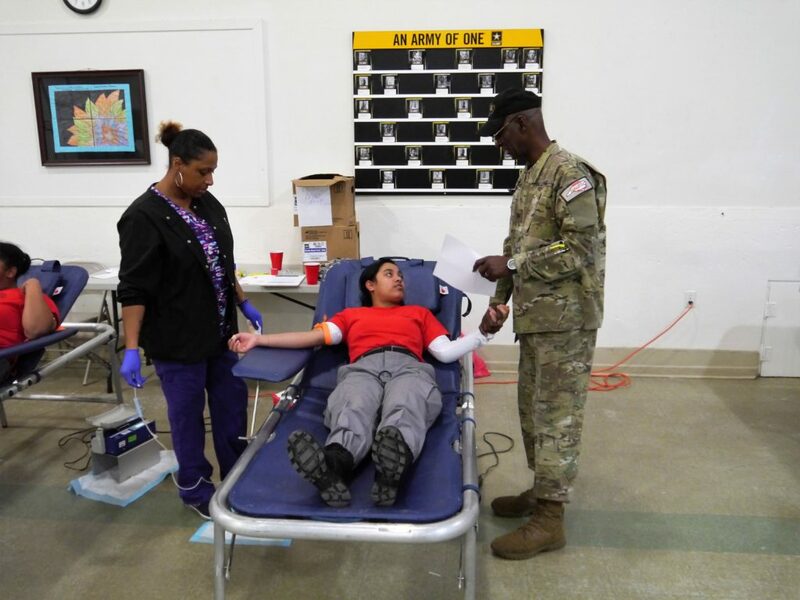 All eligible cadets are encouraged to participate with credit being earned towards their Service to the Community Component. 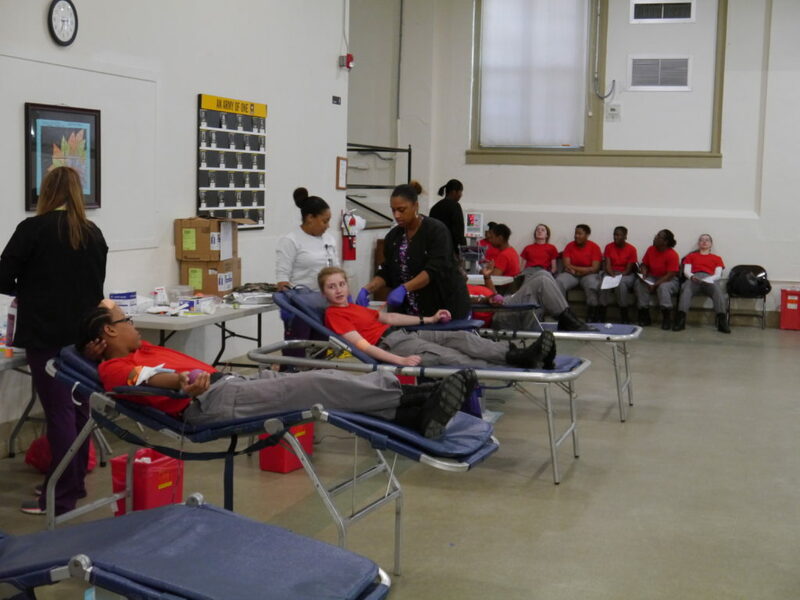 We had 40 cadets to present with a total of 25 productive units collected. 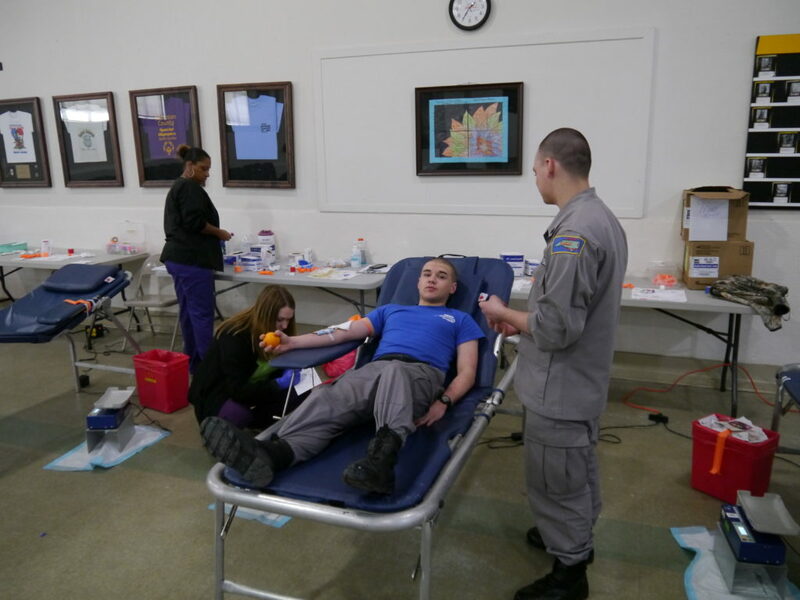 Previous: Previous post: TCA Salemburg Mentor Training Days.